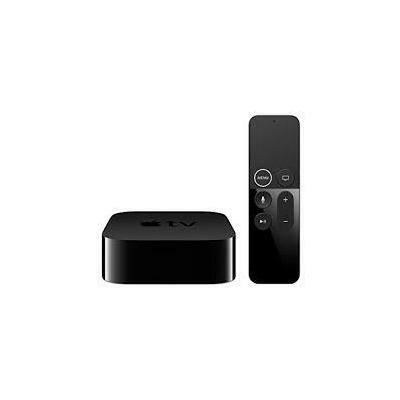 Apple TV: From TV shows, movies, and live sports to thousands of games and apps, it’s all available on Apple TV. 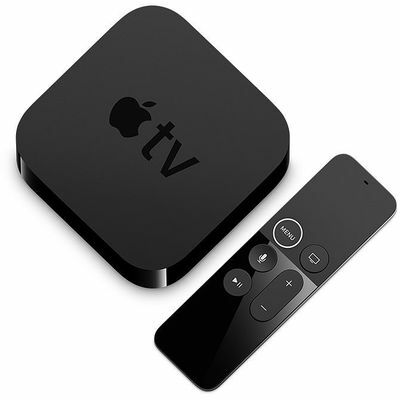 Enjoy content from iTunes and apps like Amazon Prime Video, ESPN, Hulu, and Netflix — or use the Siri Remote to find just what you want. 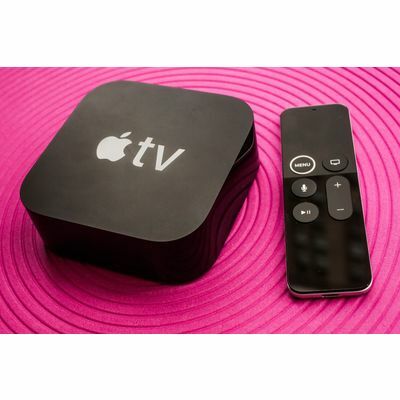 And with the Apple TV App, you can enjoy all your favorite content on iPhone, iPad, and Apple TV. 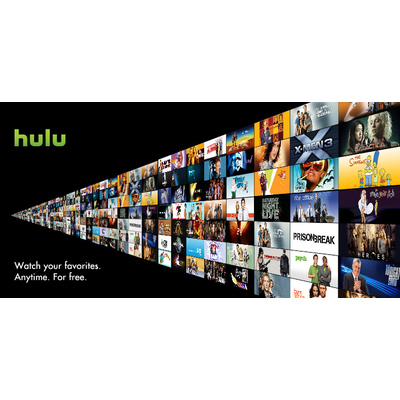 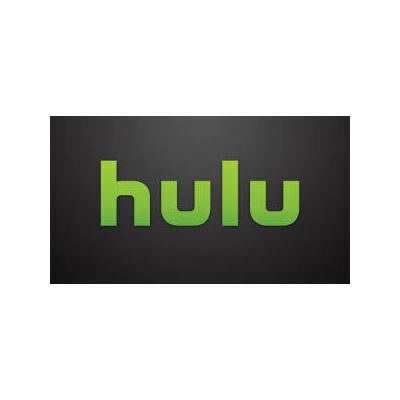 Hulu: Hulu is the leading premium streaming service offering live and on-demand TV and movies, with and without commercials, both in and outside the home.